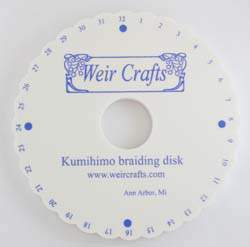 This disk is the 3/8" thick and 5 1/2" in diameter. The foam is high quality, dense and long lasting. The price is good enough that you will want several - so you can have several different braids ongoing at the same time. PLEASE NOTE: this disk does not come with instructions. 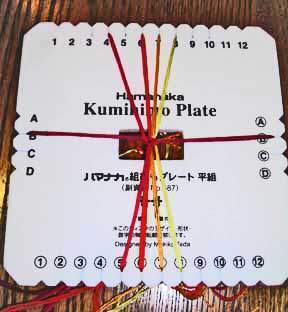 Same as the round board, but square for making flat braids. A nice quality, thick plate. Comes with starter instructions. 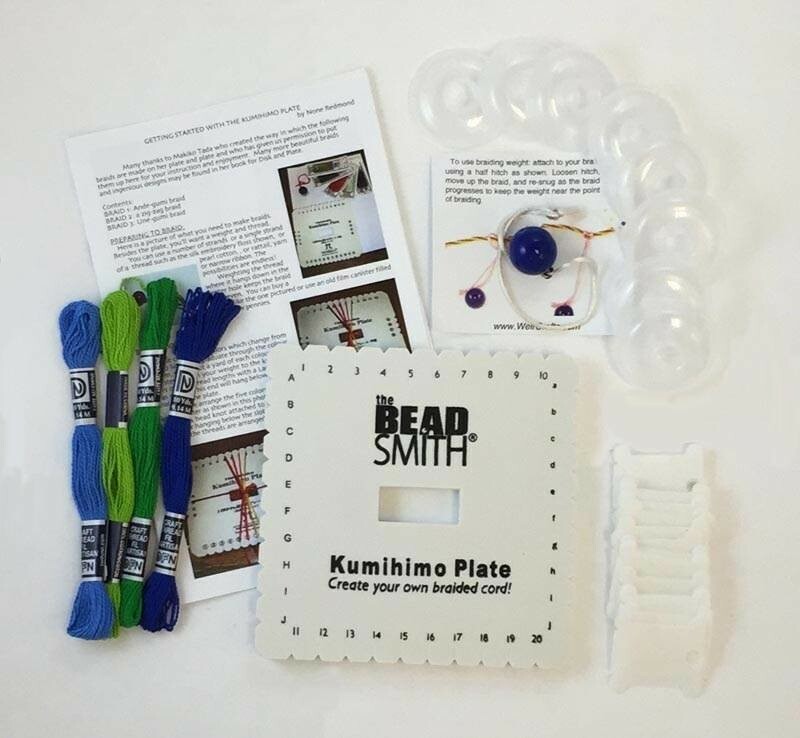 A printed copy of our free online braiding plate instructions. Well illustrated and step by step guide to various braids. 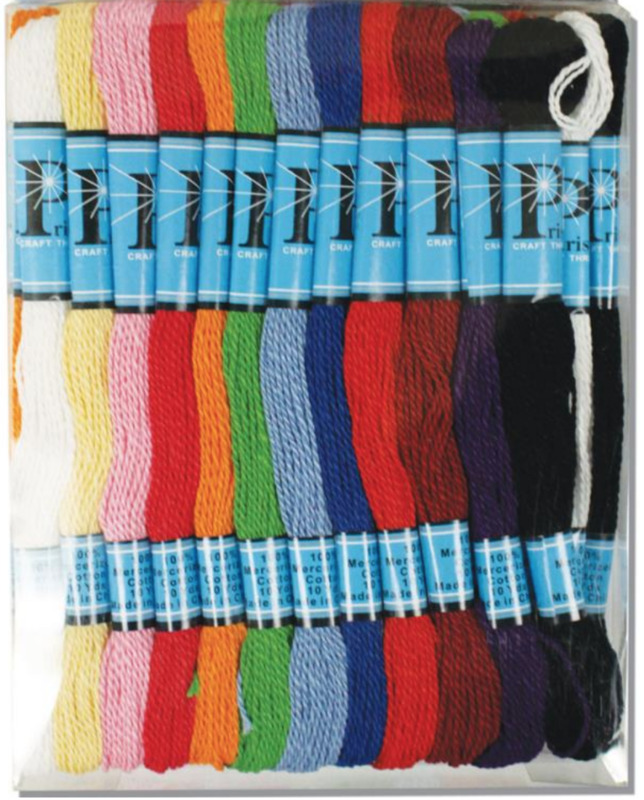 A color palette of 36 ten yard skeins of craft thread, an inexpensive option for braiding disk projects. 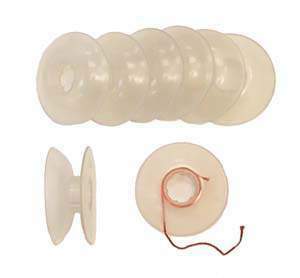 These handy little folding plastic disks keep your threads from tangling. Unfold the cover and several yards can be wound onto the bobbins. Fold the cover back and threads can be easily managed. Small are just under 1 7/8 inches across large are 2 1/2 inches across. 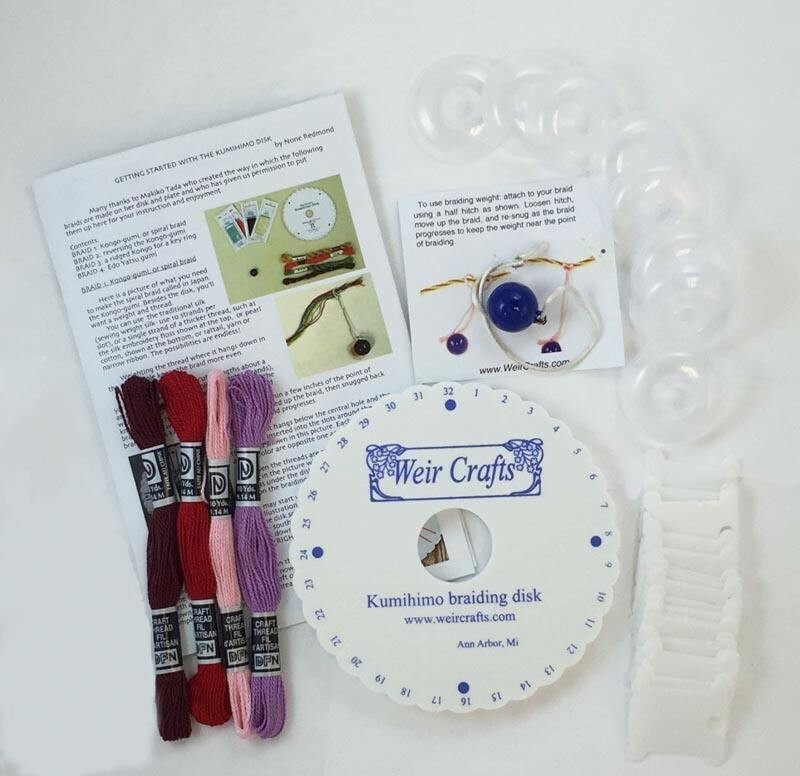 These handy little folding plastic disks keep your threads from tangling.. Unfold the cover and several yards can be wound onto the bobbins. Fold the cover back and threads can be easily managed. Small are just under 2 inches across, large are 2 1/2 inches across. 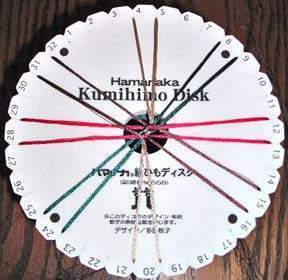 Two ounce weight for use with the disk or plate with helps keep braid tension even. 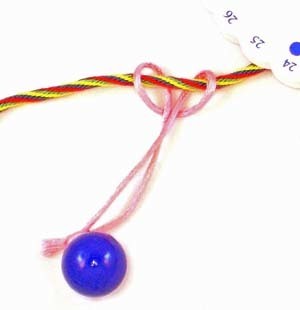 Soft satin cord attaching tie prevents braid damage. Color of weight or satin tie may vary. 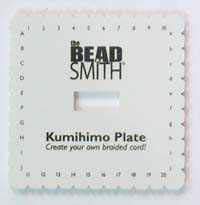 Your best friend when beading with your braiding. Needle opens full length for easy threading. 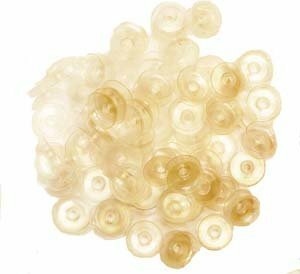 A pack of 25 plastic bobbins to keep your threads from tangling.